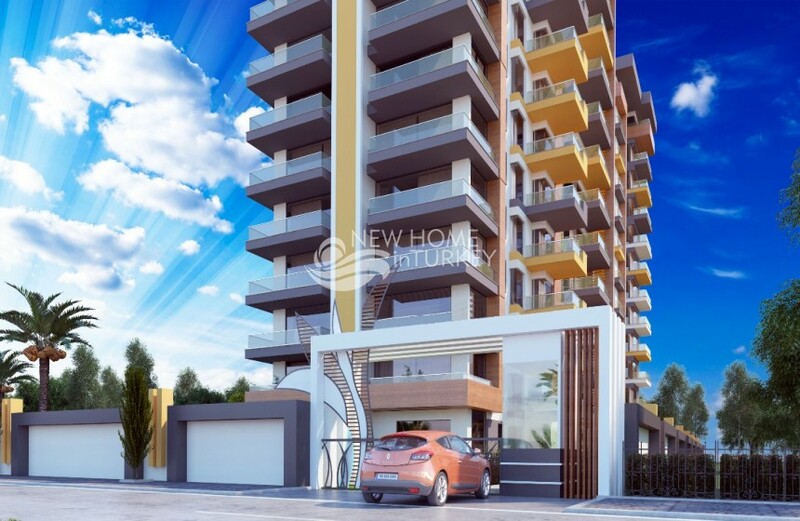 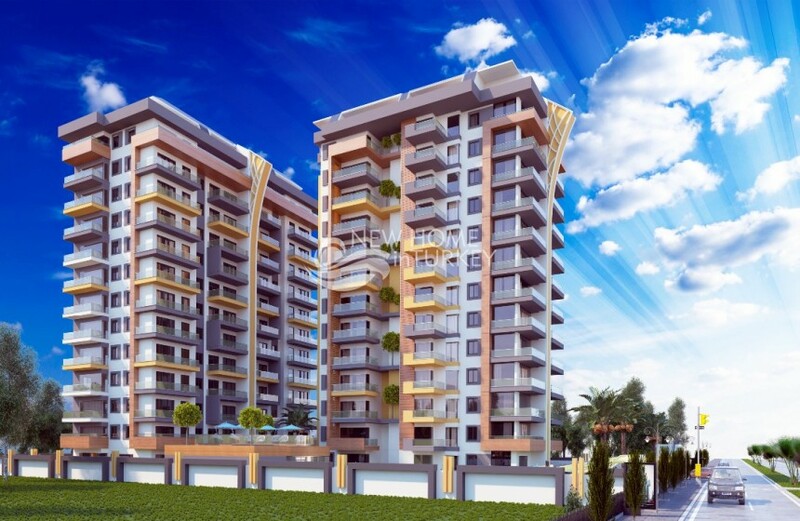 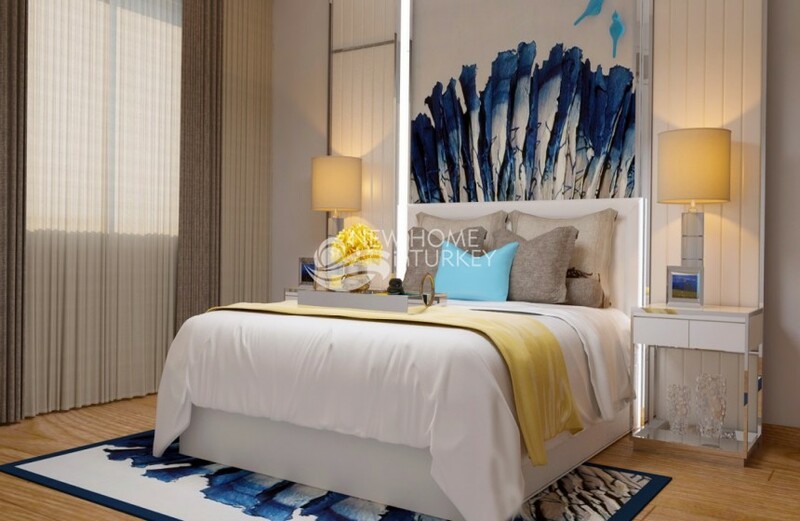 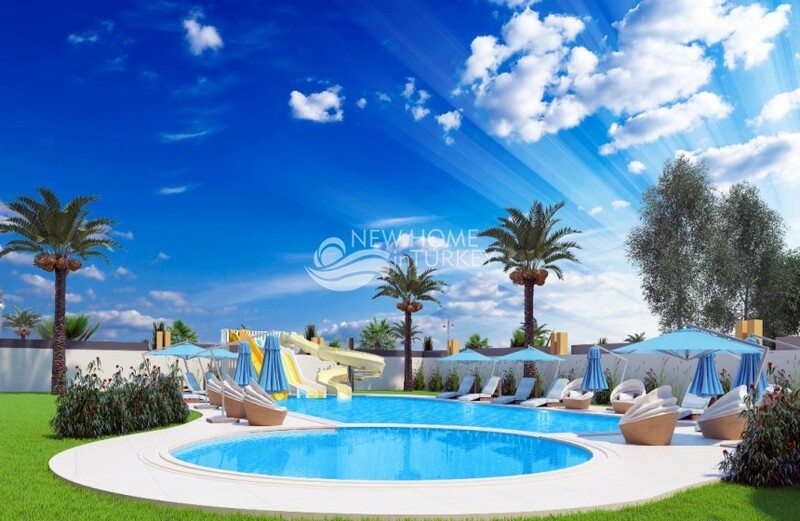 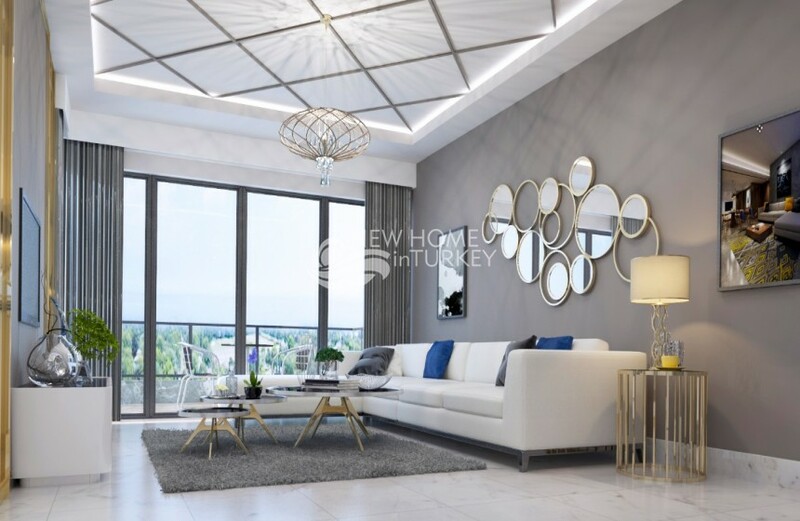 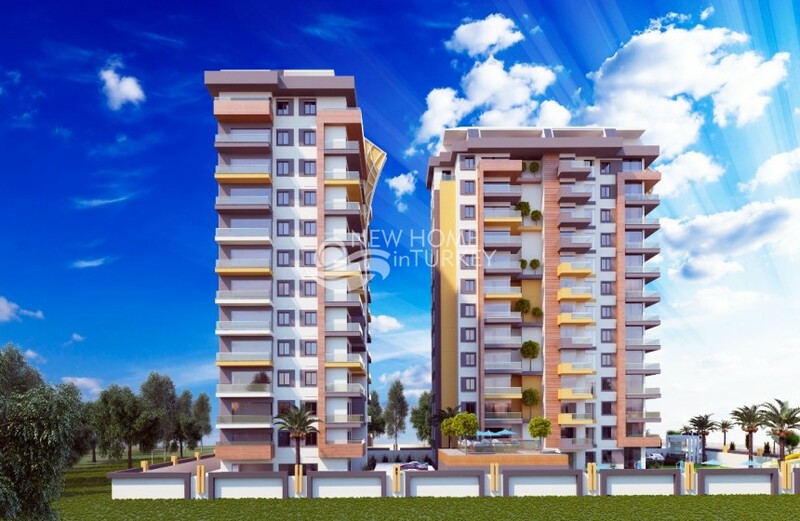 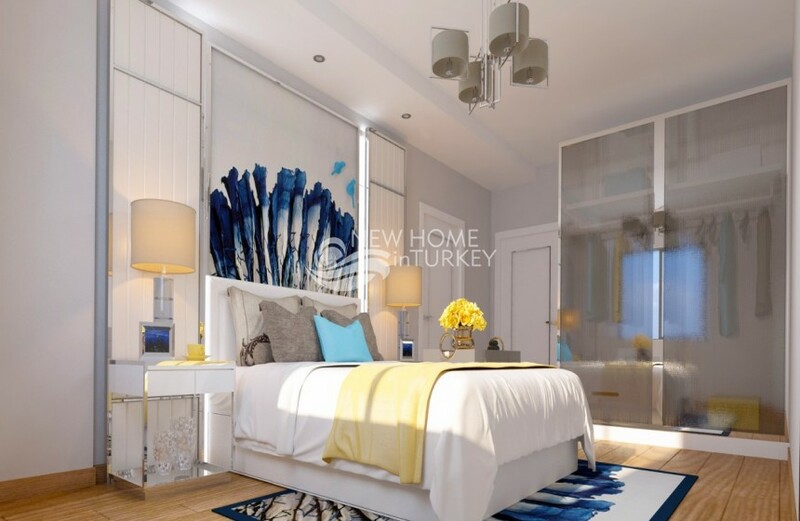 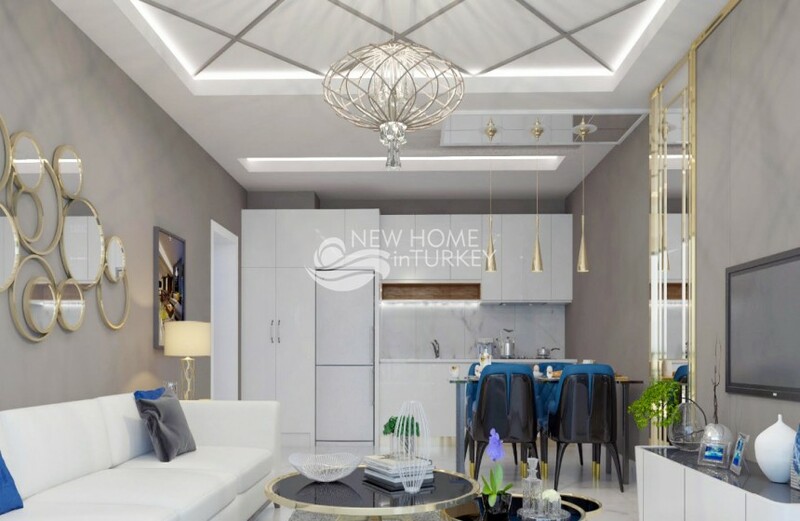 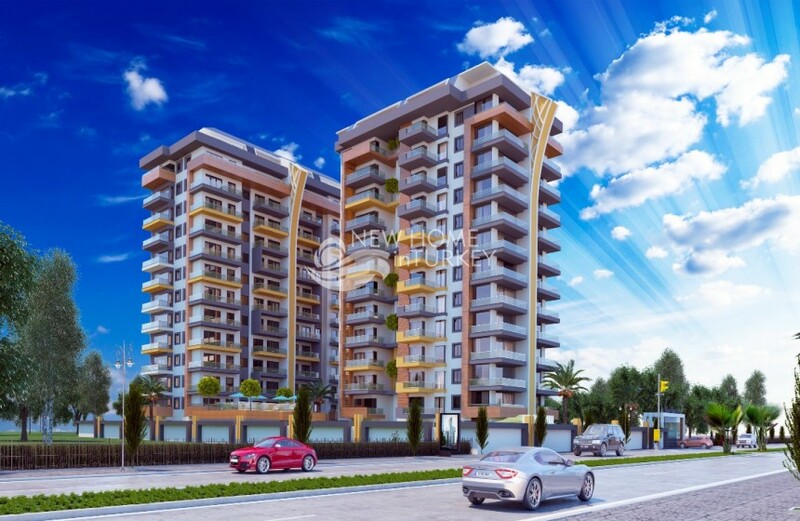 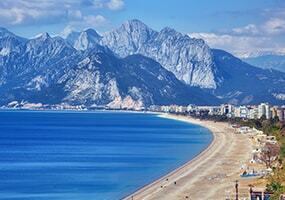 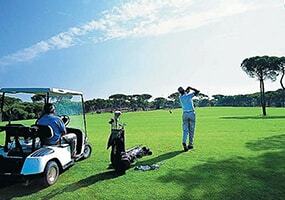 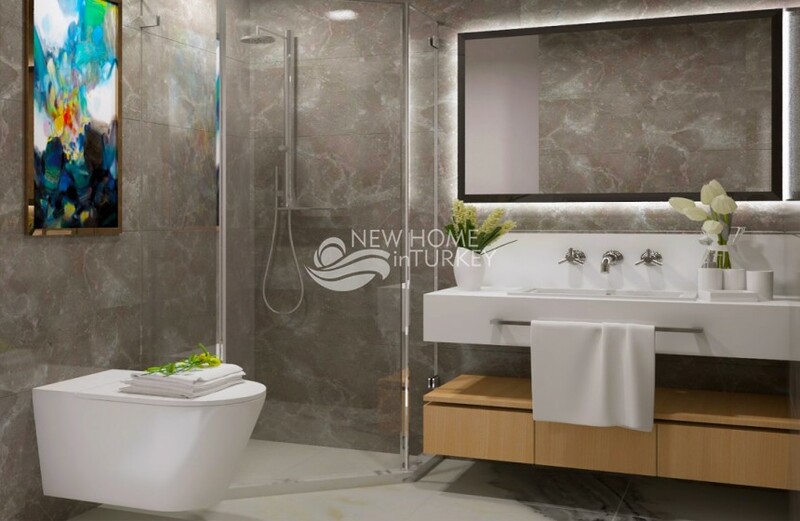 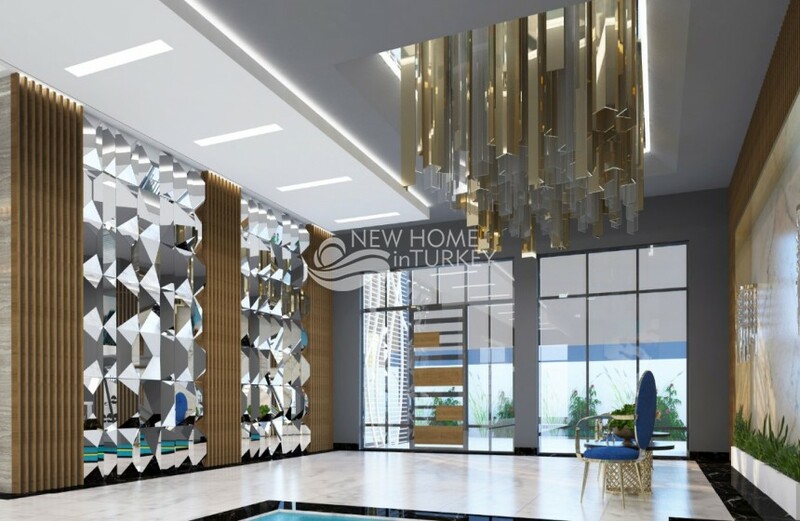 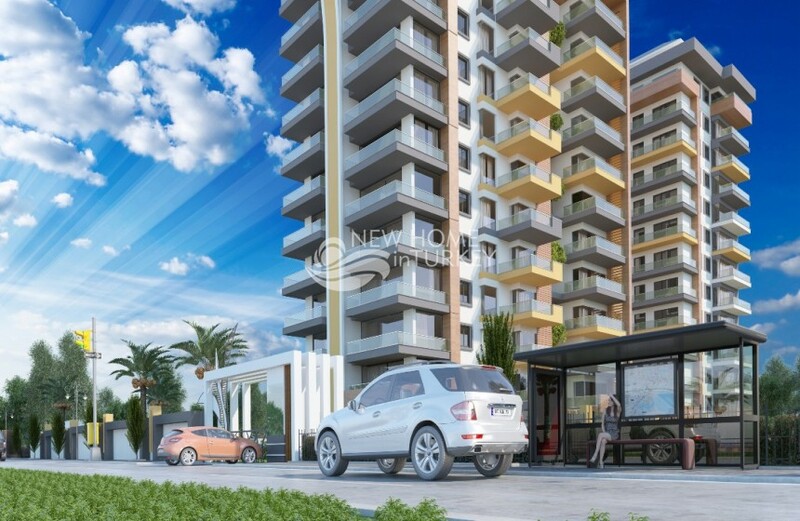 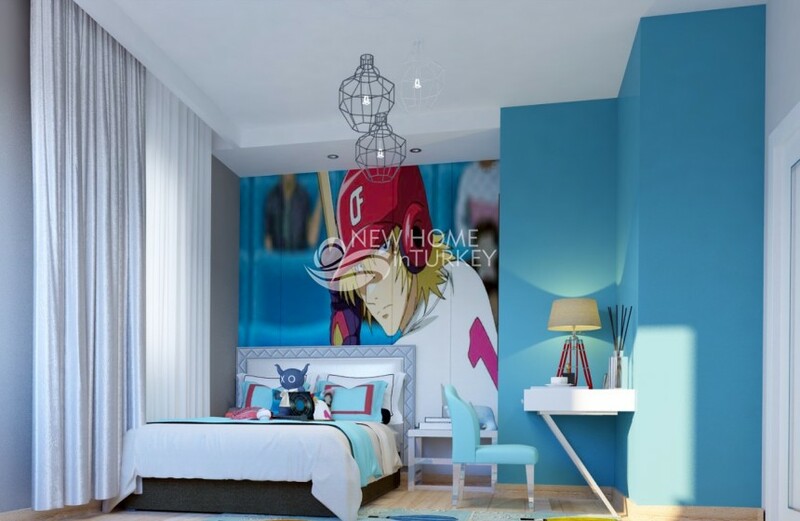 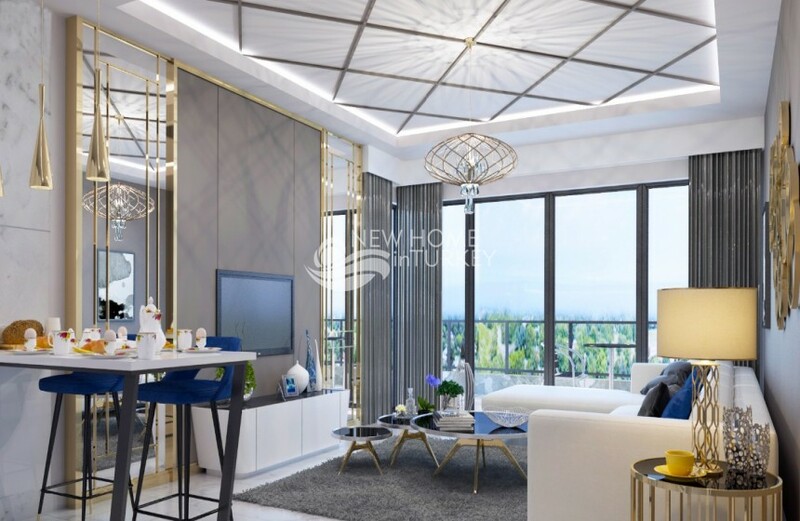 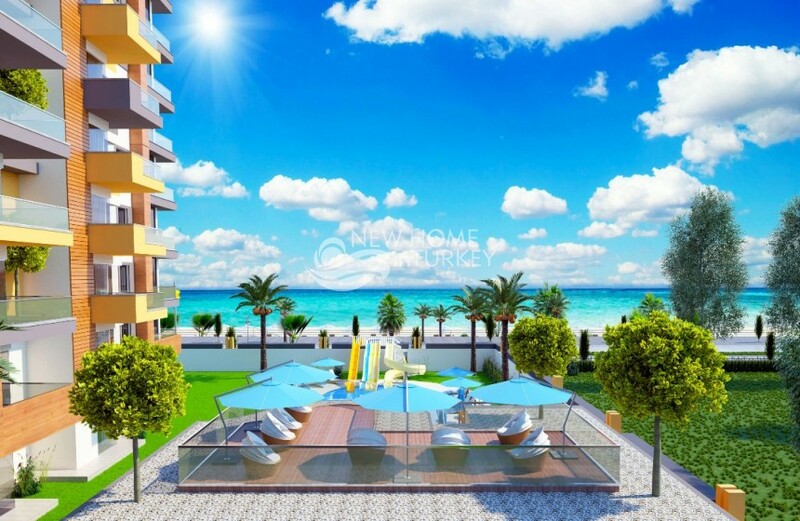 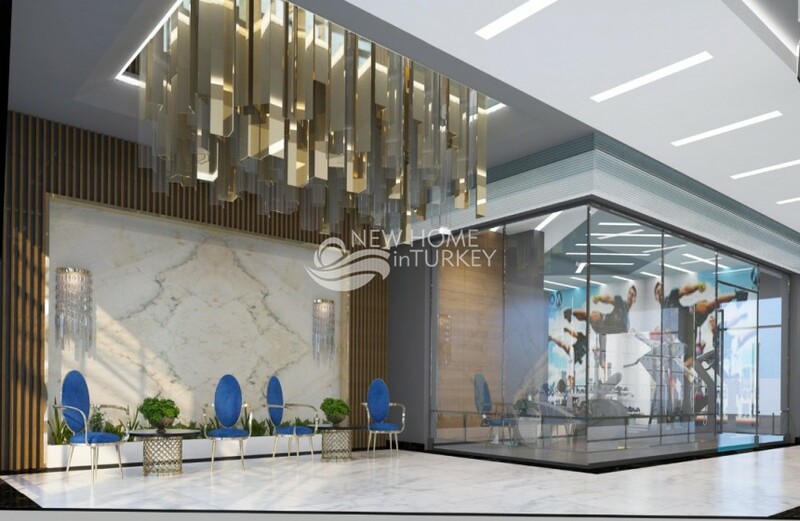 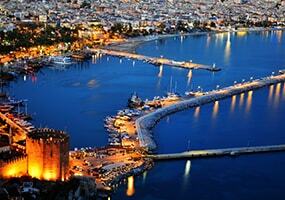 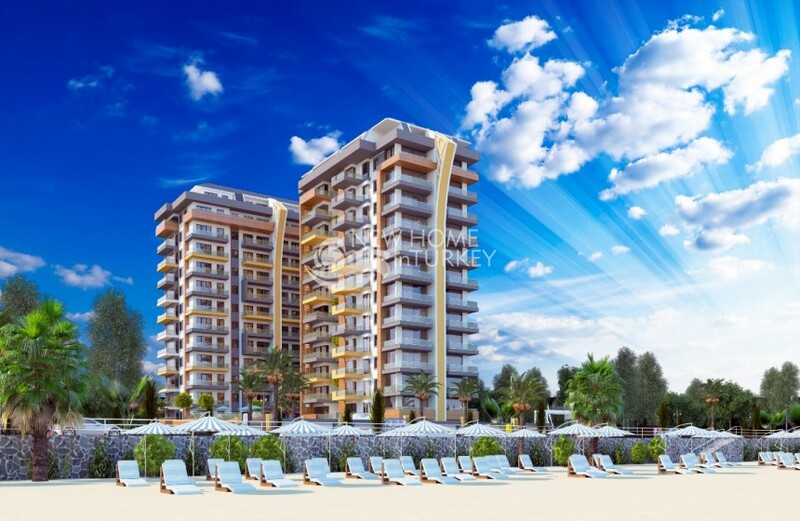 Located in the much sought after neighborhood of Mahmutlar, this complex is one of the most anticipated new project in the popular town of Alanya. 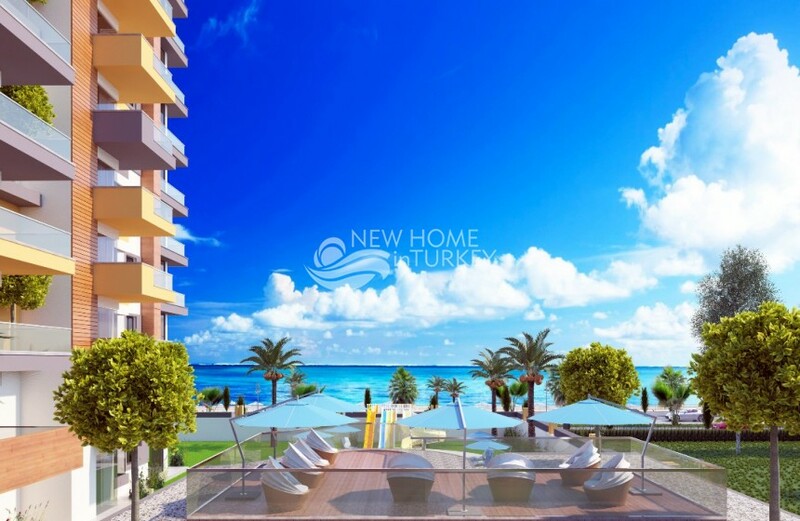 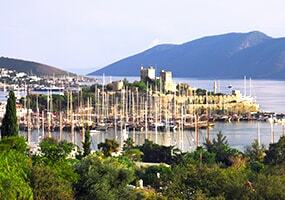 Right on the beachfront, which is something getting harder and harder to find, this complex will definitely be a beautiful addition to the residential neighborhood which is Mahmutlar. 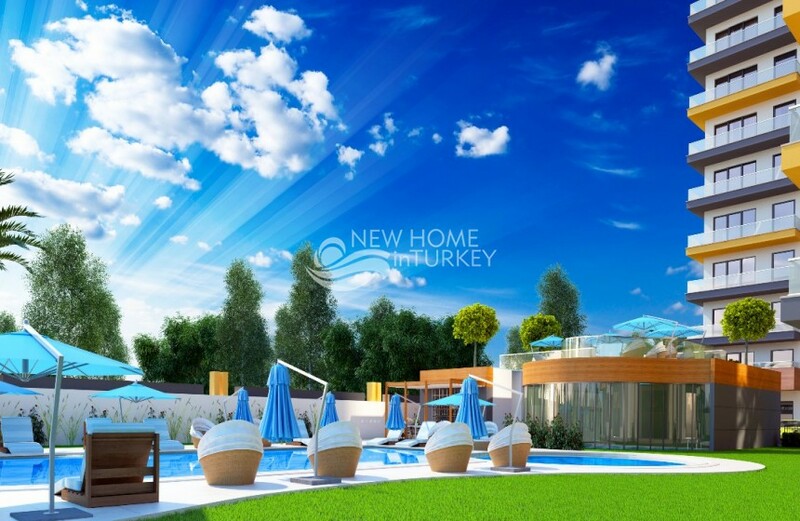 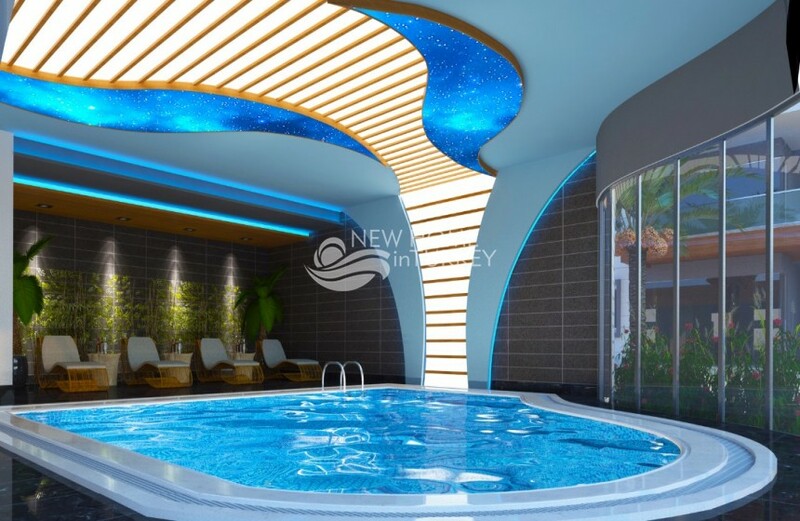 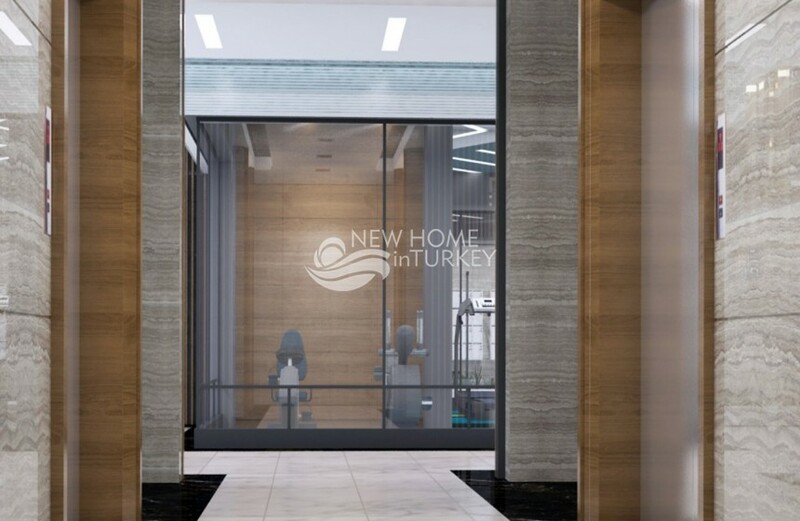 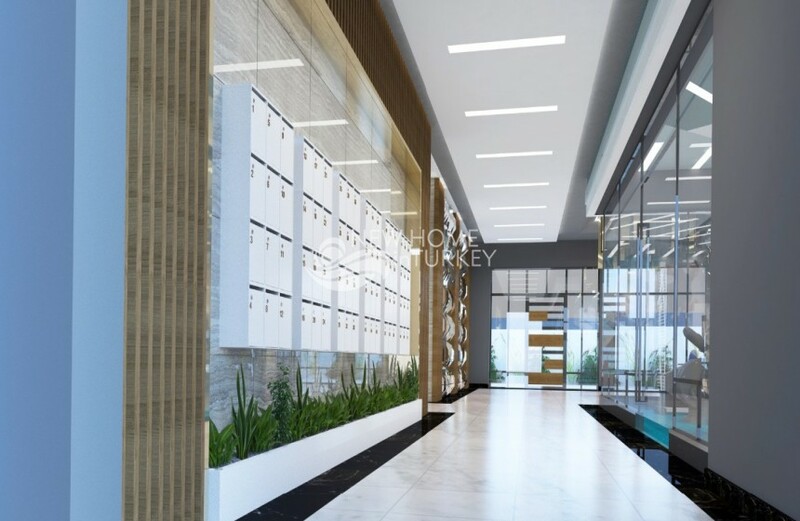 The complex will offer a vast range of on-site amenities such as indoor and outdoor swimming pools, private beach club, gardens, SPA area, fitness, turkish bath and saun..